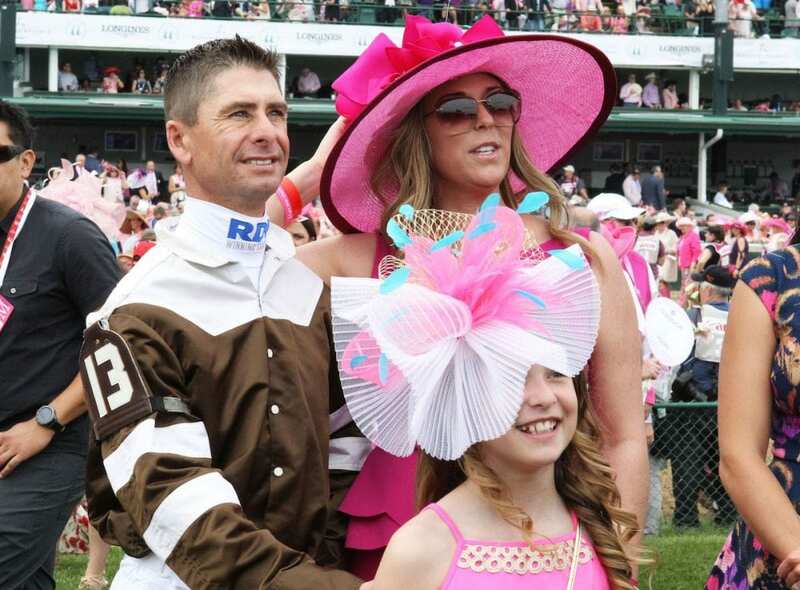 The event is named in honor of jockey Corey Lanerie's late wife, who passed away from breast cancer in June of last year. The featured race of the day is named in honor of Shantel Lanerie, where jockey Corey Lanerie will guide the morning-line favorite Elsa. This entry was posted in People and tagged Corey Lanerie, fair grounds, rick mocklin, Shantel Lanerie, shantel lanerie breast cancer foundation fundraiser, shantel lanerie foundation by Press Release. Bookmark the permalink.